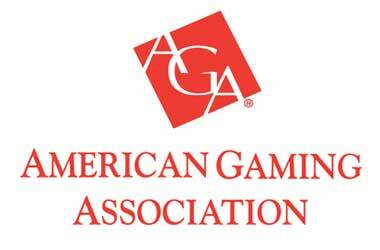 AGA aims to create a better understanding of the gaming entertainment industry by bringing facts about the industry to the general public, elected officials, other decision makers and the media through education and advocacy. The AGA represents the commercial casino entertainment industry by addressing federal legislative and regulatory issues affecting its members and their employees and customers, such as federal taxation, Internet gambling, and travel and tourism matters. A non-profit organization of 184 Indian Nations with other non-voting associate members representing organizations, tribes and businesses. 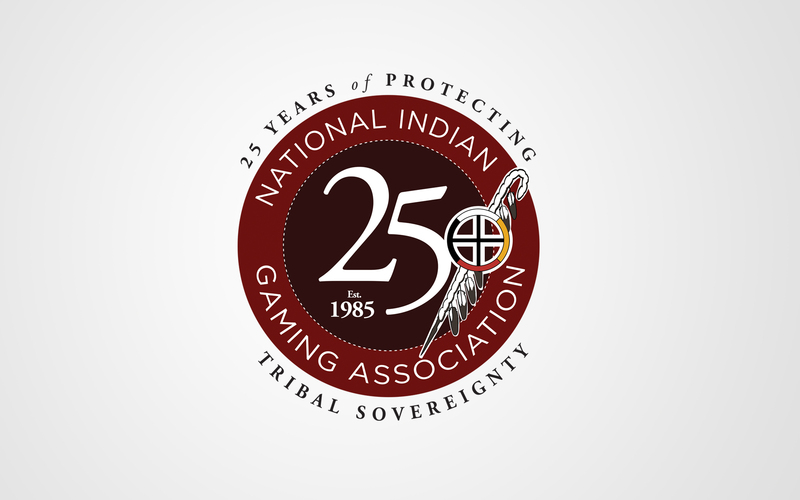 NIGA operates as a clearinghouse and educational, legislative and public policy resource for tribes, policymakers and the public on Indian gaming issues and tribal community development. NIGA works with the Federal government and Congress to develop sound policies and to provide technical assistance and advocacy on gaming-related issues. Contains information for approximately 460,000 international and U.S. national, regional, state, and local nonprofit membership organizations. Search for terms like casinos, gaming, etc. Search for "casino or gambl* or gaming" to see information for 20 casino related associations. Sample organizations include: National Association of Casino Party Operators and The European Casino Organization.